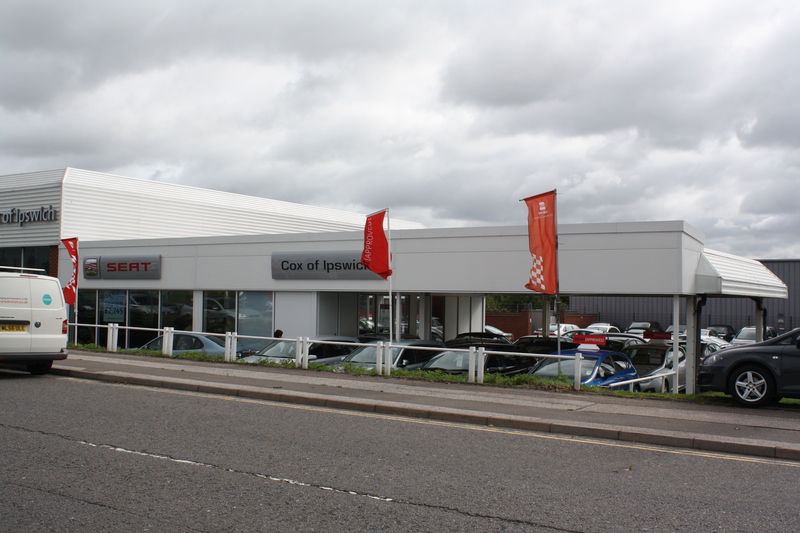 Realising optimum value from an asset means making the best use of space. Our extensive experience enables us to manage schemes of varying scale and complexity. These include design and build contracts. 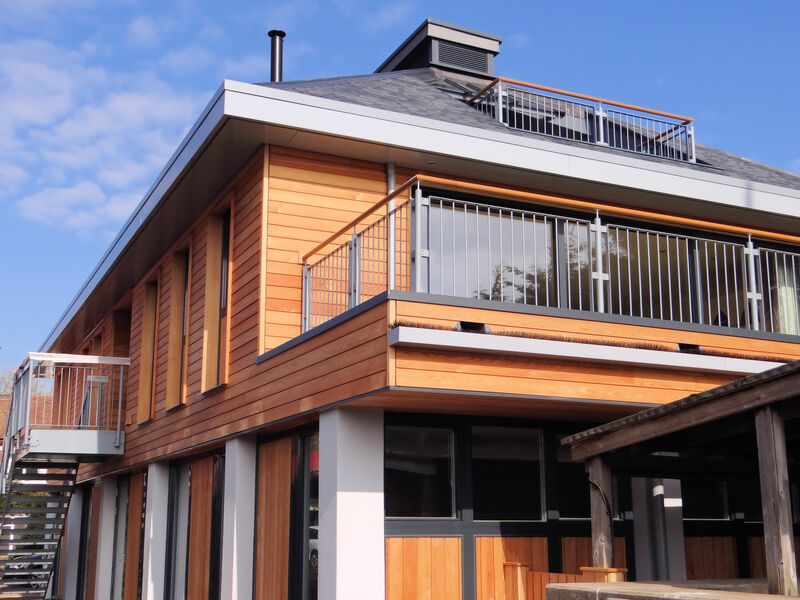 All projects, whether large or small, new-build or refurbishment, will be delivered on time and handled with the same care and attention to detail. "I would like to express my thanks to the team at Mixbrow for the completion of a successful contract. From beginning to end Mixbrow have always been professional, timely and reliable. The project has been finished ahead of time, within budget. 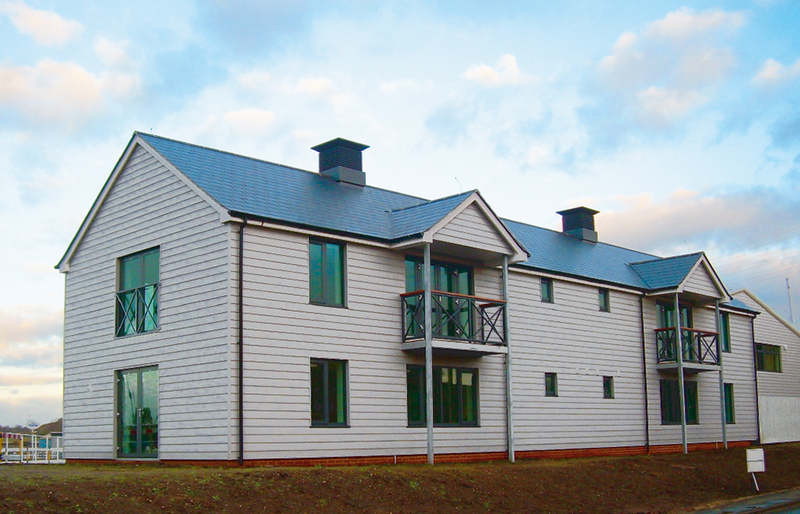 Workmanship and attention to detail have been of a very high standard, with exemplary site management. Should we have need of a contractor in the future, I would be pleased to work with you again. Please pass my thanks to all involved." 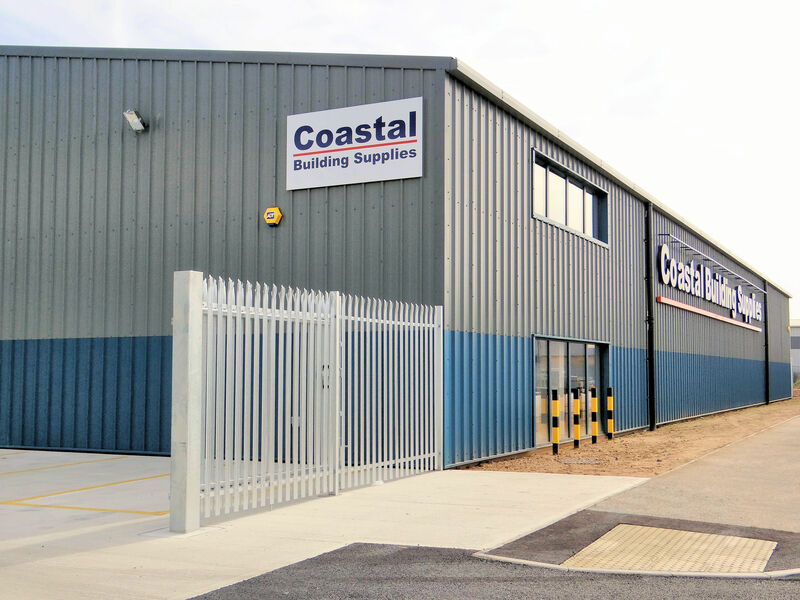 John Parish, Chairman, Coastal Building Supplies Ltd.
"We are delighted with our new building, which is a complex and unique design. Mixbrow did exactly what they promised, , delivering it on time and budget. They are a professional organisation, with a personal approach to problem solving and construction." Clive F. Eminson BSc FRICS, Chairman, Robertsons Boatyard. 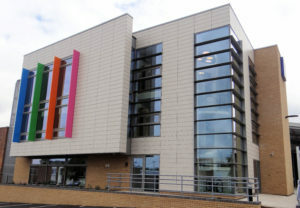 "I would like to congratulate the team at Mixbrow for our recent building works. From start to finish every member of the team worked professionally, tidily, and enthusiastically and was receptive to any requests made for additional work. The finished product has impressed all that have viewed it and I would be more than happy to recommend Mixbrow for any building project. If we find a need for future building work you will be my first call." "We contracted with Mixbrow to convert part of a large factory into high end office accommodation, staff welfare facilities and to construct a mezzanine within the factory space. This is the second major project we have worked with Mixbrow on and, again, have found them to be professional and responsive. We are very pleased with the result."